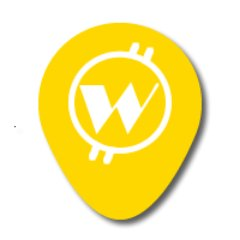 "WeevoCity is a decentralized social urban network designed to connect the local business with the people around it. Online sales of products and services will take place through smart contracts under pre-established rules. Our goal is to build a unique network where the local business, can in an easy and affordable way become more visible in the digital space and most of all to the people around him. To create the most secure and effective environment in advertising, online sales and bookings through the blockchain technology."